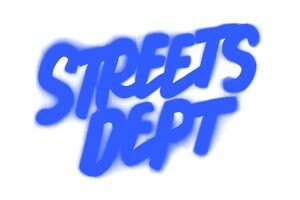 Buy Photos from the New Streets Dept Print Shop! 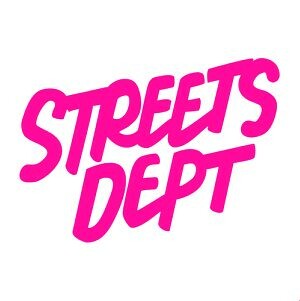 Museum-quality prints and framing of select Streets Dept photos are now available for shipping through Prints.ly starting at just $28… Click HERE to explore! Never really appreciated “graffiti” in my younger days. I just came home from a trip to Spain and was amazed by their street art. Looking at Philly Art through new eyes.